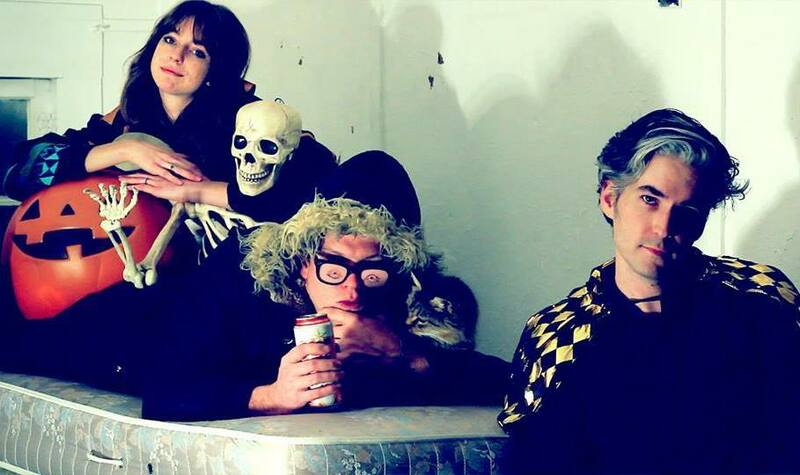 Ringo Deathstarr were originally formed in 2005 by singer and guitarist Elliott Frazier in his hometown of Beaumont, Texas, but after moving to the more musically happening climes of Austin, he stabilized a final lineup with bassist Alex Gehring, and drummer Daniel Coburn. Ringo Deathstarr’s self-titled debut, a five-song EP, was released by the British label SVC Records in the fall of 2007. After a few more years of playing shows and honing their sound, the band was signed by the U.K. label AC30 after making a big splash at their Reverence festival in 2010. The band’s first album, Colour Trip, was released by AC30 in the winter of 2010, and was licensed by Sonic Unyon for release in Canada. They next issued a compilation of previously released tracks, 2011’s Sparkler, before returning with the Shadow EP in early 2012. Later that year, their second full-length album, Mauve, was released. An EP, God’s Dream, followed in 2013, then their third album Pure Mood came out on Club AC30/Reverberation Appreciation Society in late 2015.